The Symposium was organized at the conference area (2nd floor) of the Windsor Barra Hotel. Located in Barra da Tijuca, it has the largest and best-equipped hotel event area of ​​Rio Janeiro with 60 modern rooms in more than 9,000 square meters. 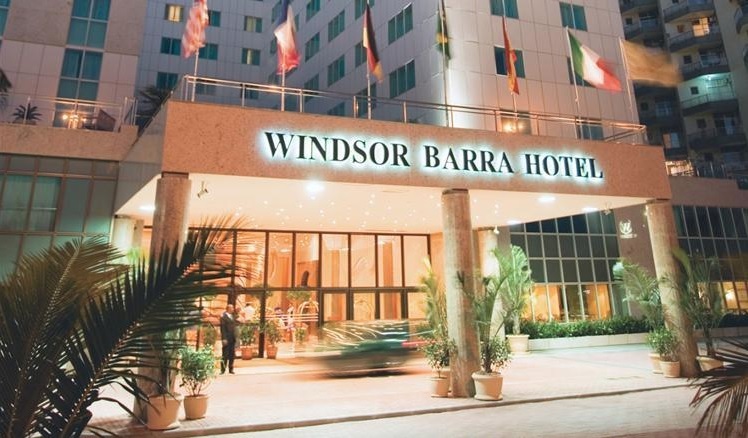 The Windsor Barra Hotel offers a complete structure in every way for holding events, with independent access from the hotel, exclusive parking and restaurant for up to 550 people.